Issues (Things): Holiday Gift Guide! 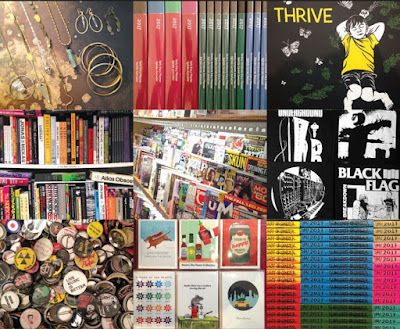 Stop by ISSUES for some holiday gift inspo! 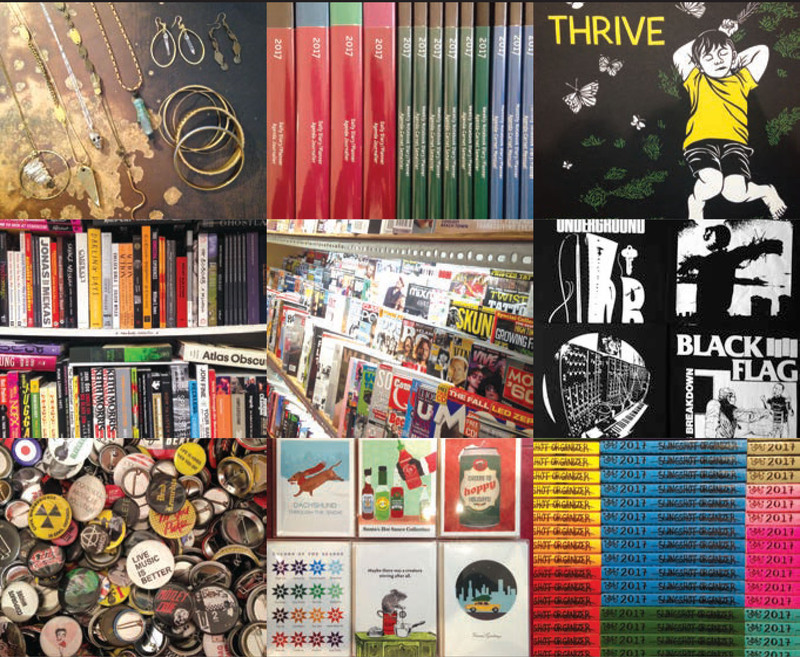 We have more than just magazines - check out our beautiful new jewelry, planners, t-shirts, buttons, and of course books! We also have all of your holiday card needs covered!